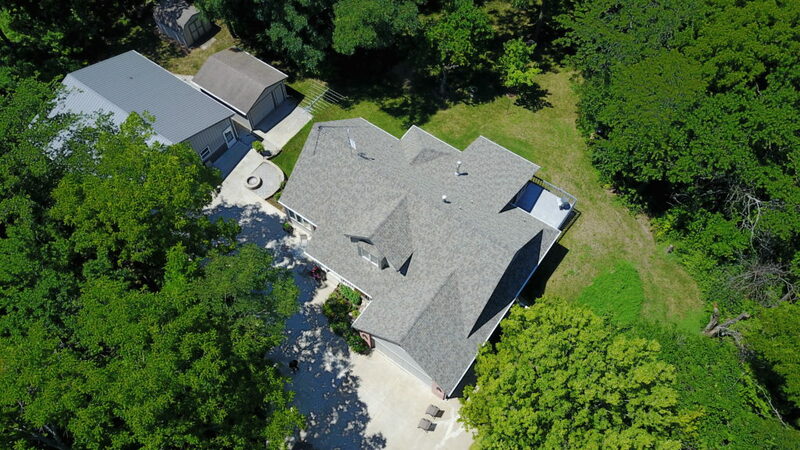 We've completed hundreds of projects, for hundreds of happy clients. 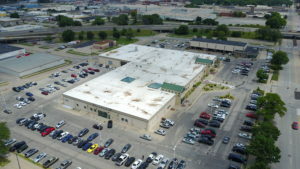 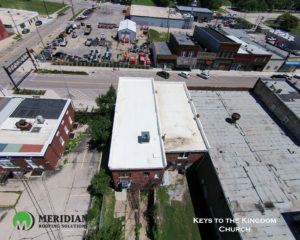 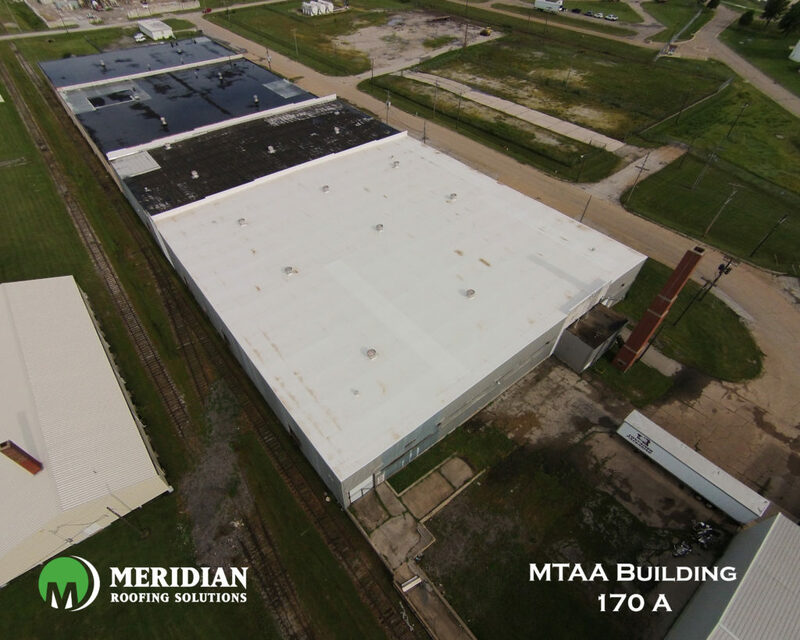 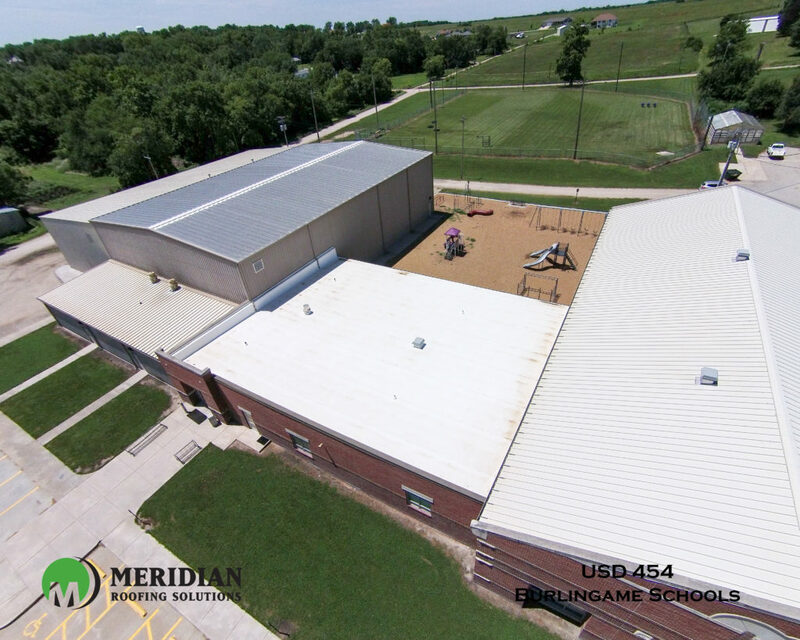 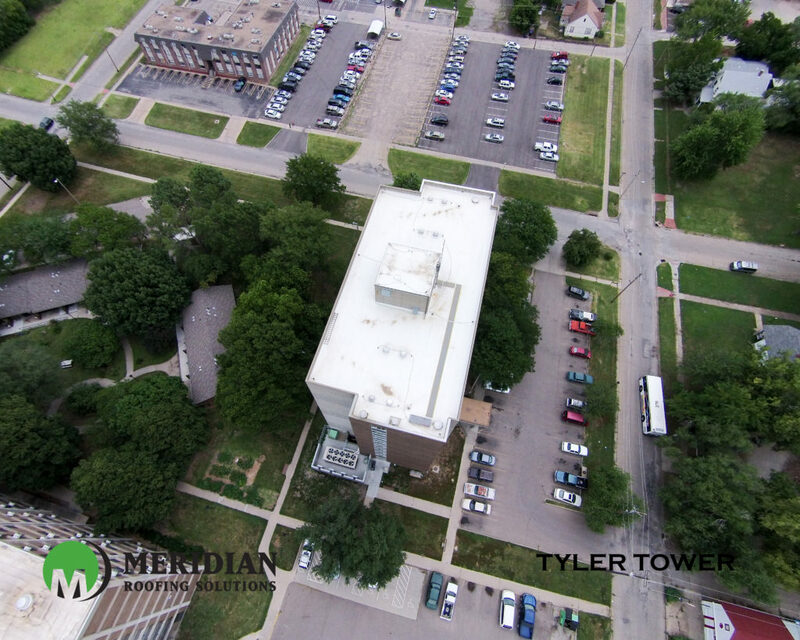 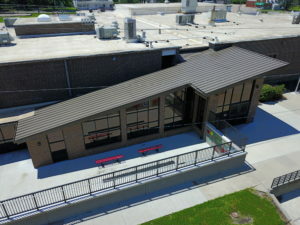 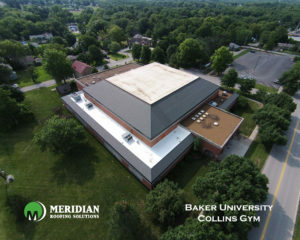 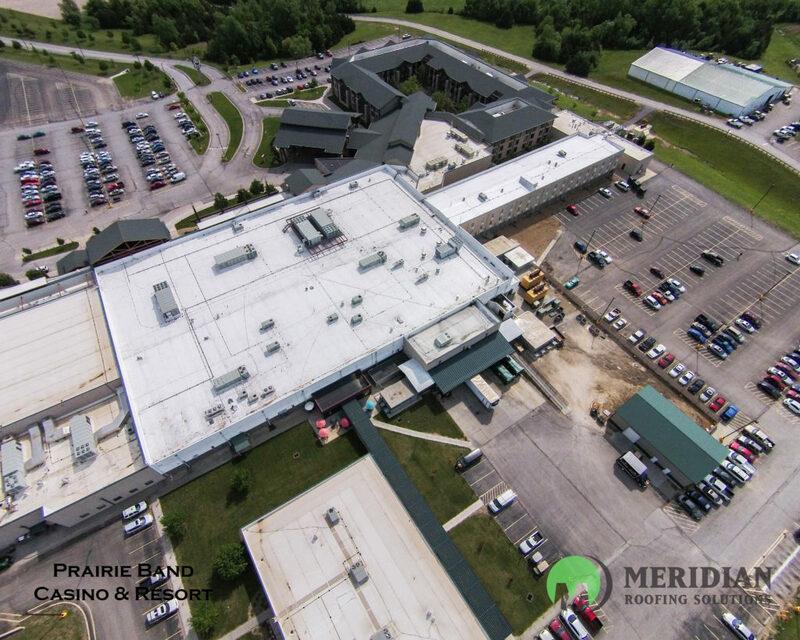 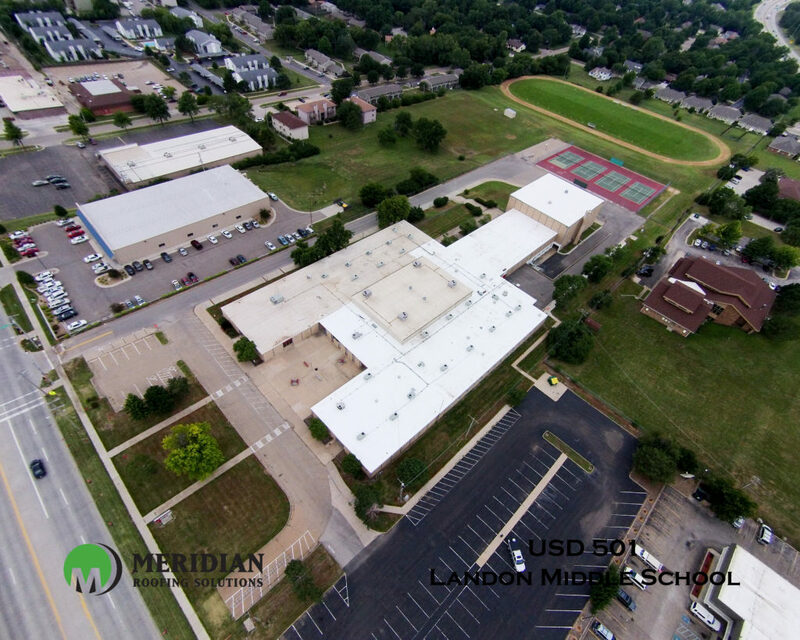 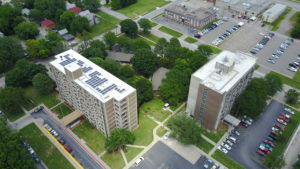 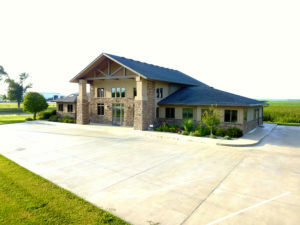 Meridian Roofing specializes in commercial re-roofing. 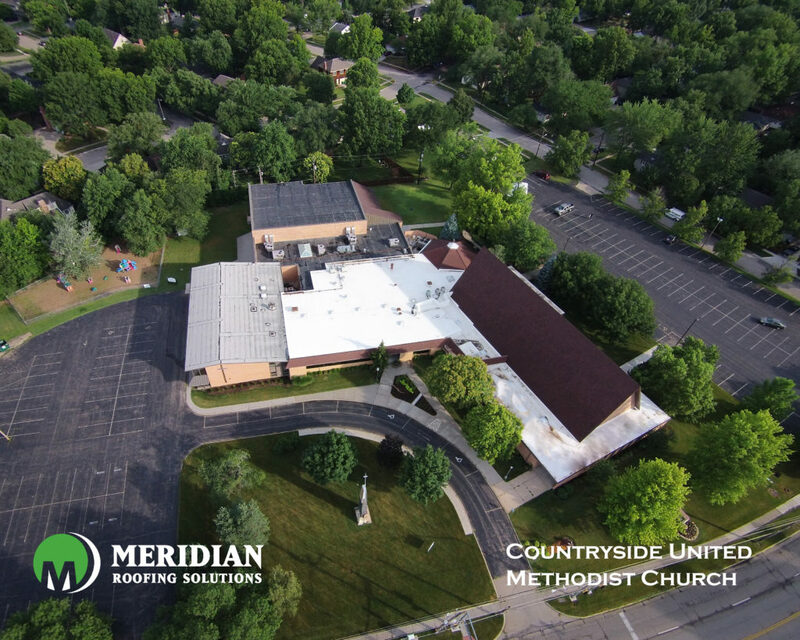 Protect your business or commercial property by working with our professionally trained, highly experience commercial re-roofing crew. 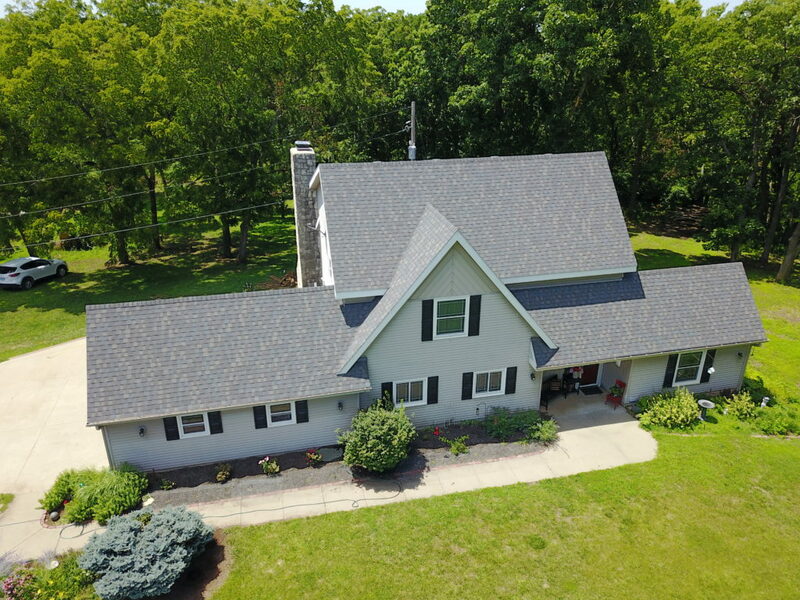 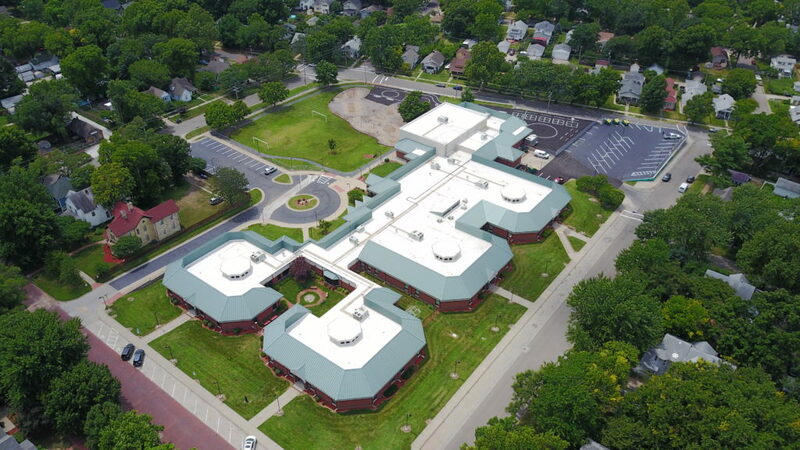 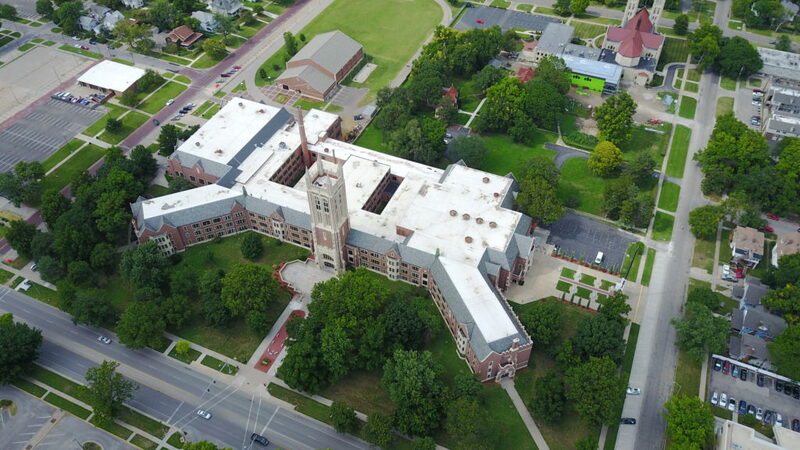 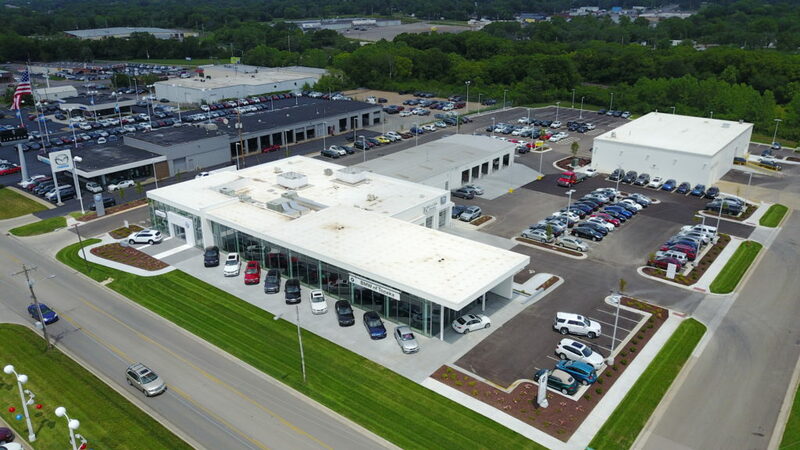 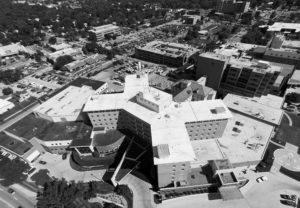 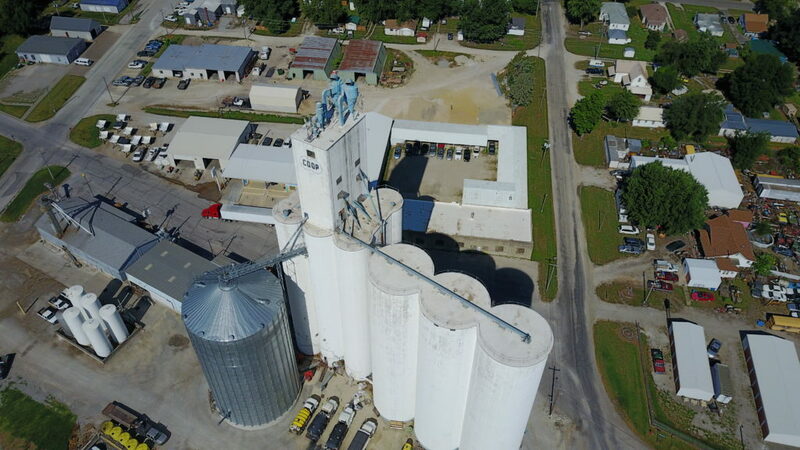 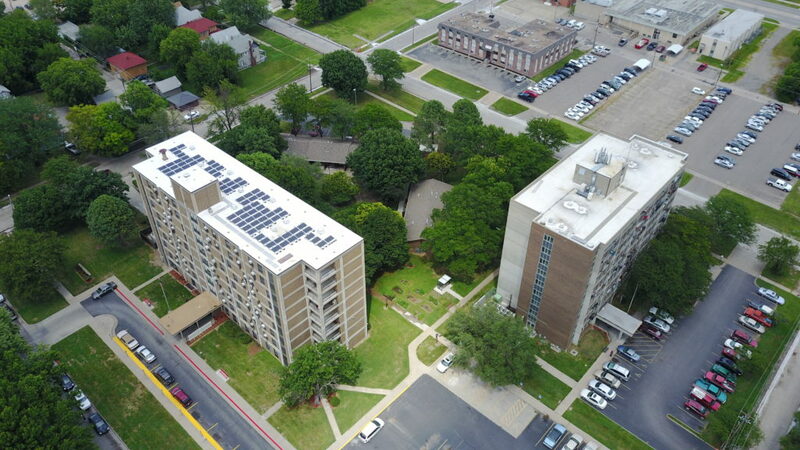 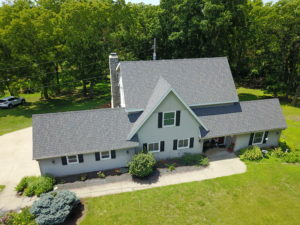 We’re proud to have worked on some of the largest, most challenging local roofing projects in our area, and of our ability to complete commercial re-roofing on all commercial building types.